Eric Ben Artzi … is a former risk officer at Deutsche Bank. 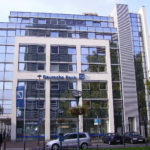 Mr. Ben-Artzi was one of three former Deutsche Bank employees turned whistleblowers who in 2010-2011 notified regulators of improper accounting at Deutsche. What was discovered resulted in a five-year investigation and a $55 million settlement between Deutsche Bank and the SEC. While Mr. Ben-Artzi was entitled to 15 percent of the award, he publicly rejected the multimillion dollar award. He shines as an example of a whistleblower who truly wants to change the system without any personal monetary or other gratification. In that speech, Mr. Dudley pointed out a benchmarking survey conducted by the BSB which stated that of the 28,000 or so responders in banking, nearly 30 percent of them were worried about negative consequences if they raised concerns at work. Supposedly this culture of fear is what Mr. Dudley’s Fed and the BSB are attempting to change. In a previous post, I pointed out how banks retaliate against brokers, employees and others for blowing the whistle, definitely a fixation with me as you might imagine. In that post, we talked about the culture of winks and nods and jobs for the boys, where too many people making bad decisions have gotten where they are for reasons other than excellence. 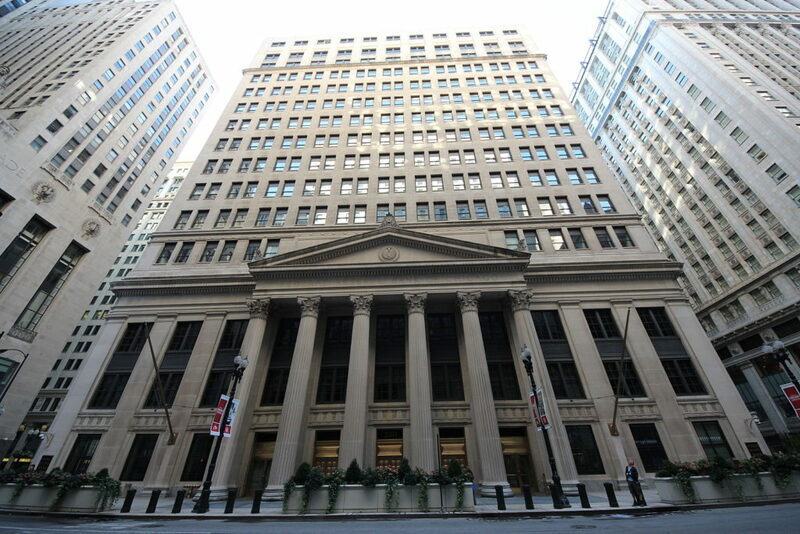 The culture of fear seems to permeate the financial services industry. Regardless of what steps Mr. Dudley may point out to “fix” the situation, the Fed, the SEC and other regulators and key officials still look the other way. Whom do we, should we believe? The facts frankly say not the Fed and other regulatory agencies. A prime example of the out of control behavior by our regulatory agencies is the Wells Fargo situation. Comptroller of the Currency Thomas Curry said during a congressional hearing in September, soon after the bank’s $185-million settlement with the OCC and other regulators, that he had ordered a review of the OCC’s supervision of Wells Fargo. Wednesday’s report is the product of that review. This lack of oversight has to date resulted in significant lawsuits and settlements. The report points out that in 2010 the bank examiners met with Carrie Tolstedt, the former Wells Fargo executive, then in charge of the community banking division which was at the center of the unauthorized accounts scandal. 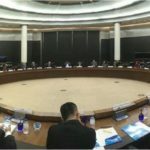 While the examiners asked about the 700 whistle-blower complaints of workers “gaming” the bank’s sales goal system so they could receive more compensation, after that initial meeting the investigation was dropped. The OCC looked the other way and the fraud continued. Some lawmakers, including Rep. Jeb Hensarling (R-Texas), the chairman of the House Financial Services Committee have also asked why the OCC and the Consumer Financial Protection Bureau had not identified problems at the bank earlier. A spokesman said Wednesday that it seems clear the agency failed in this case; in just this case!! Really?? The OCC did confront Carrie Tolstedt, then head of Wells Fargo’s community bank, about the stunning number of whistleblower claims. However, there are no records that show that federal inspectors “investigated the root cause,” or force Wells Fargo to probe it. And the OCC report also says that the Wells Fargo’s board of directors received “regular” reports going back to 2005 indicating that most ethics line complaints and firings were related to sales violations. Our regulators and that includes the Fed do not have a culture which permits dissent. In fact, their own retaliation against Fed whistleblower Carmen Segarra, for not going easy on the banks is another example. 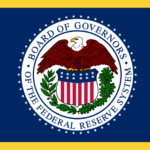 The Fed’s actions during and after the financial crisis have raised serious concerns about its leadership’s priorities. It seems that it prefers the financial interests of America’s banking elite over those of the general public. 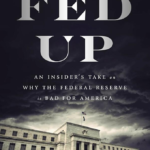 Numerous examples of revolving doors (Mr. Dudley himself is a former Goldman Sachs chief economist) and conflicts of interest have been exposed in the Fed since the financial crisis. The Fed needs to also be accountable. It has too much of its own dirty laundry; so how can it “fix” others issues?. Barclays Bank Gets Its Hands Slapped... and What Does That Change!!!? ?